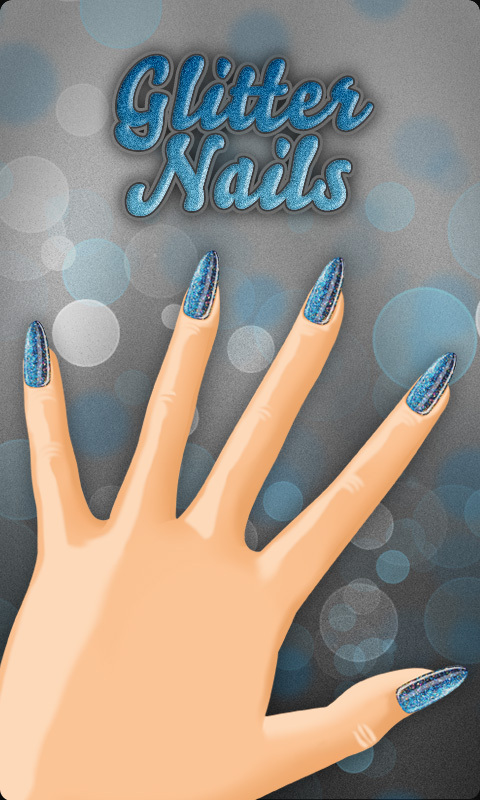 If you’re looking for a perfect party nail design then Pretty Glitter Nails is the right app for you! Watch videos and find out how to create fun glitter nail designs for every occasion and each nail shape! Lots of video tutorials on creating beautiful glitter nail designs! Glitter designs for acrylic nails and gel nails- easy to make, colorful summer nail designs! Gradient glitter nails, glitter French manicure, and lots of discrete everyday glitter nail designs! Tips for making your own glitter nail polish and nail polish reviews! Glitter nail polish is never going out of style. Having fingers that shine like diamonds and twinkle like stars just adds that extra elegance to any wardrobe, no matter how fancy or how casual that outfit may be.